M-Th 10:00 a.m. - 6:00 p.m. Sat. 9:00 a.m. - 1:00 p.m. Welcome to the Rainbow Council Scout Shop! 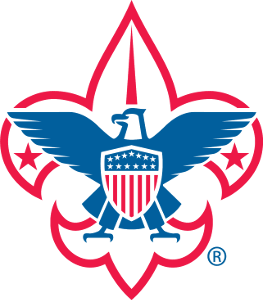 With our new location in Lockport you'll always be able to fulfill your Scouting needs. 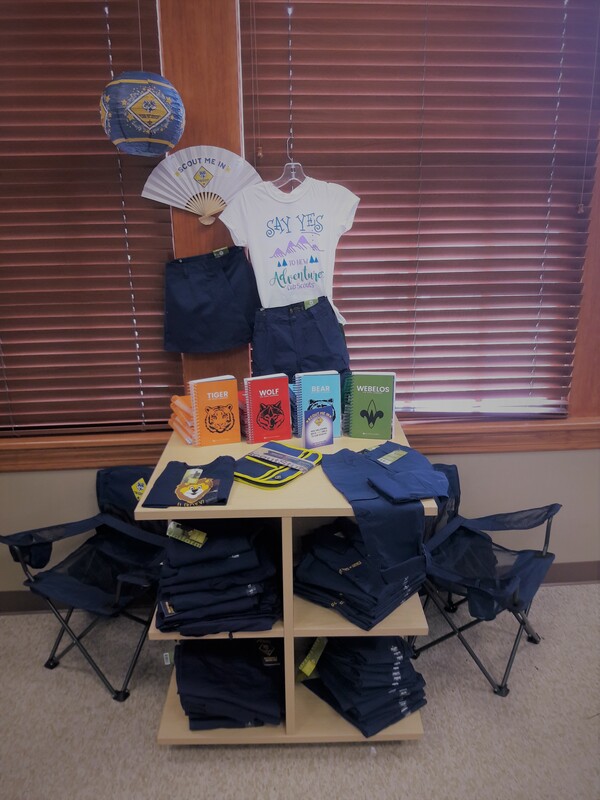 We offer a full line of Scouting apparel, awards and accessories as well as great assortment of craft and gift items. 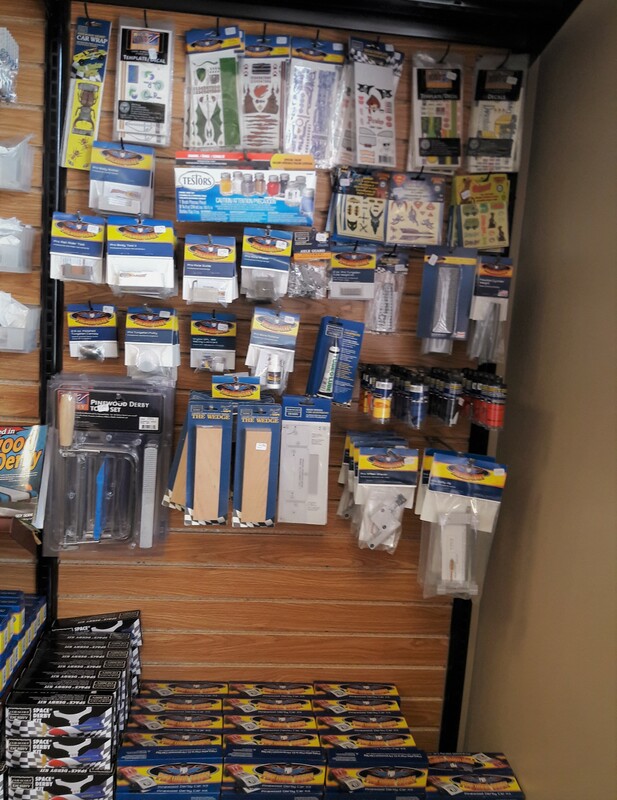 We also carry some of the biggest brand names in the camping and outdoor industry including Kelty, Eureka, Silva, Jetboil & ENO just to name a few.